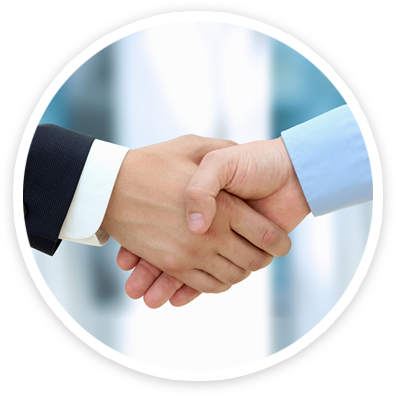 At Signpac, we believe in partnerships. Our position as the leading expert in school signs for the past 20 years shows that Australian school leaders trust our company. Each year, Signpac helps over 600 Australian schools to enhance visual impact, which adds flow-on value to their communities. 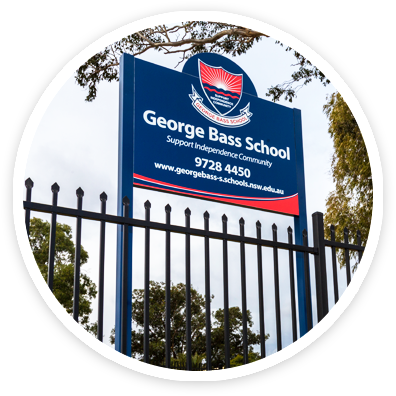 We are proud to be an Australian-owned and operated business, dedicated to providing Australia-wide signage solutions to primary and secondary schools, public and private plus other institutions including colleges, day care and aged care facilities. Excellent signage says a lot about a school. It speaks to modernity, care for students, staff, and community. These factors influence enrolling families when they visit a prospective school. Signpac is ahead of the wave when it comes to technology and trends. 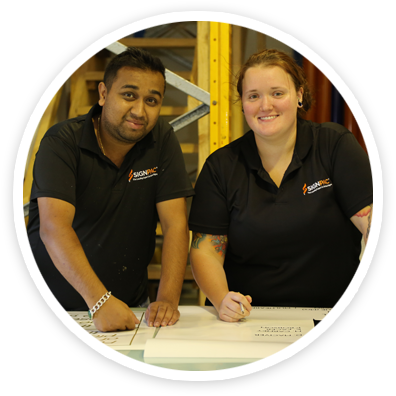 Our high-quality Australian-standard products are guaranteed* for five years and our Sydney-based facilities are state of the art. The Signpac installation team is professional, on time and always respectful of the school environment. We see first hand, the immediate and long-lasting rewards that our signage provides for clients, and we are always on the lookout for new and innovative installations to make your school stand out. See our pencils and flag ranges. Professional signage solutions for the whole school are the way of the future. We look forward to working with your school to enhance its visual impact and create better educational environment that will last for many years to come. 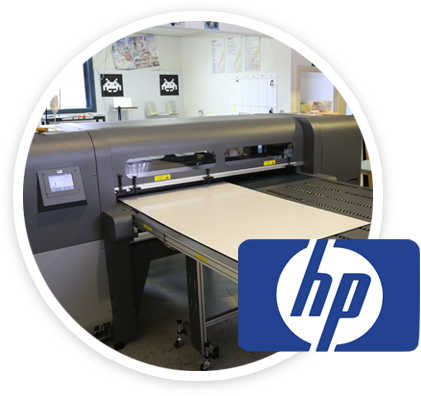 For even greater impact, speak with a Signpac consultant about our whole school branding design service.